Here at Stack Optical, we want all of our patients to feel confident in their appearance. Having the perfect frames can really transform the way you look and feel. Our team specializes in eyeglass production while ensuring we offer all technological advancements in eyewear and all leading brands. We offer on-site, professional eye exams by an independent Doctor of Optometry. Our comprehensive process ensures that you’re given the perfect prescription. 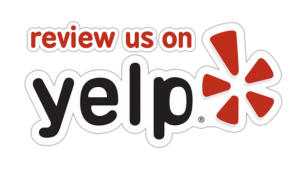 We always recommend annual visits since your eyesight can change frequently. While it’s true that there are a few simple prescription glasses that can be accurately made in under an hour, most can not! At Stack Optical we promise not to “rush” your glasses just to get them made in an hour or less. Did you know there are over 50 steps taken in the proper manufacturing of your glasses? Plus, we are constantly refining the steps as new products and techniques are introduced to the market. 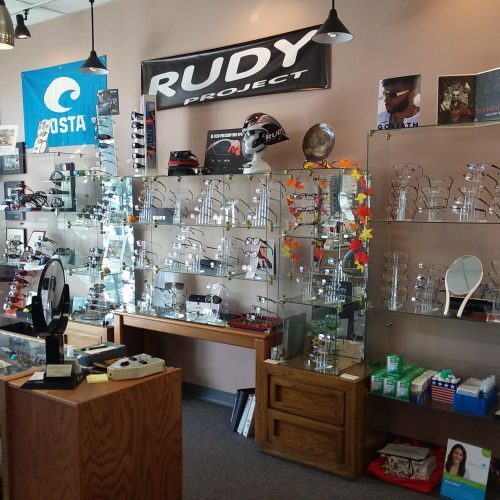 With over 50 years of being in the eyewear business, we know that having our own lab on the premises not only keeps the time a person has to wait for glasses to a minimum but ensures efficiency, quality, and patient satisfaction. Stack Optical is proud to have our very own on-site eyeglass production lab. Most of the other optometrist offices have to outsource their lens production. Since everything is kept in-house, mistakes, production times, and costs are minimized for our patients. Our all-inclusive production process includes over 50 steps to ensure the highest quality eyeglasses that can last you for years to come. Each pair of glasses that we produce are 100% custom-tailored for you, meaning a perfect fit and an incredible customer service experience. Lens and prescription requirements, cosmetic considerations including face shape, hair and skin tones, and comfort needs such as bridge designs and temple styles are just some of the factors to consider in choosing your new glasses. 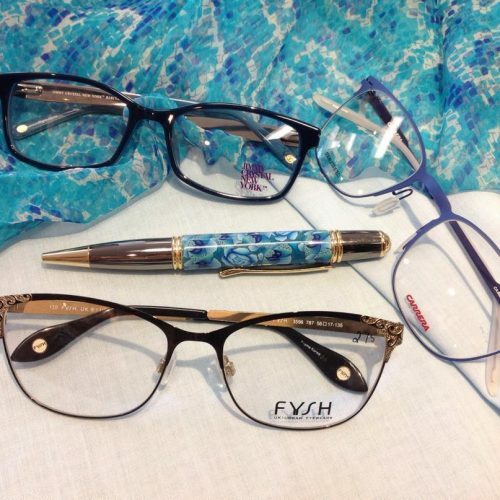 At Stack Optical, you will get professional help in your frame selection. Even with properly designed glasses, considerable skill is needed to properly fit and adjust your new glasses to ensure comfort and proper alignment. Periodic realignment and adjusting will also be necessary for as long as you own your glasses. Your optician’s professional expertise in this area is very important. During your eye examination, the doctor will determine the lens power needed to bring your vision to its optimum level. Then, with literally hundreds of lens types available to choose from, our professional technical staff will assist you with your lens selection. We like to ensure each of our patients’ needs is met including the type of frames they’re interested in. 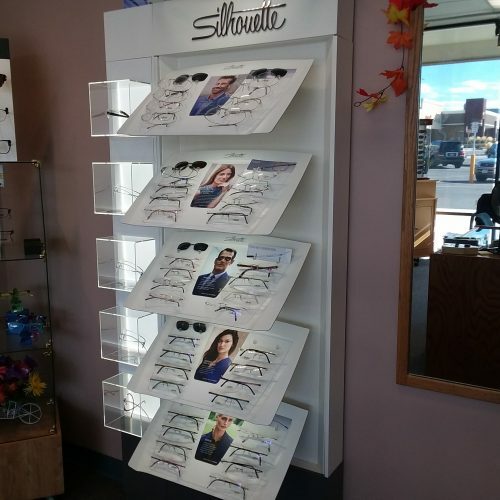 We carry the most comprehensive selection of eyeglass frames in the Denver area ensuring you’ll find a pair that you love. If we happen to not have the exact frames you’re interested in, we can always custom order you a pair. Since we operate a smaller boutique that focuses on the quality of our products, we offer the most competitive pricing. Vera Wang UltraPalm Cliptek Silhouette Flexon Costa del Mar Cazal and more! Technology continues to affect our everyday lives in ways we had never even thought of, and nowhere is this truer than the optical industry. Advancements are allowing us at Stack Optical Service to combine our over 50 years of hands-on experience, with the latest technological breakthroughs in order to give you the perfect pair of eyeglasses. Best of all, we can now make a lens in any shape – to accommodate a special need, or even just for fashion. Nothing can ever replace an independent optical professional giving you one-on-one care. 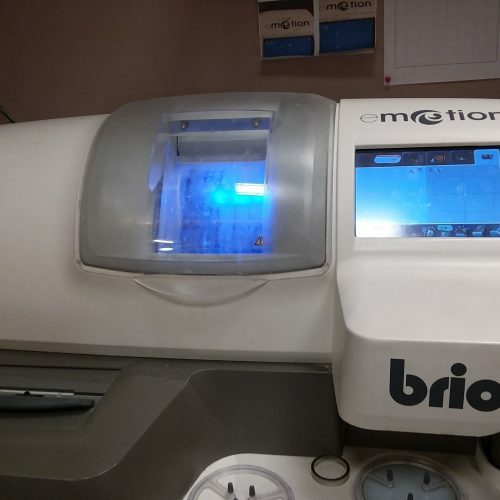 But the new edging machine we have recently installed in our eyeglasses lab right here in Denver, Colorado certainly improves our final results for you, the customer. Precision cutting and edging allow us to give you the best fit and vision possible from your eyeglasses. Custom shaping allows us to make a lens that is just for you. The Briot Emotion is a world-class edging machine designed to deliver a precise lens, every time. 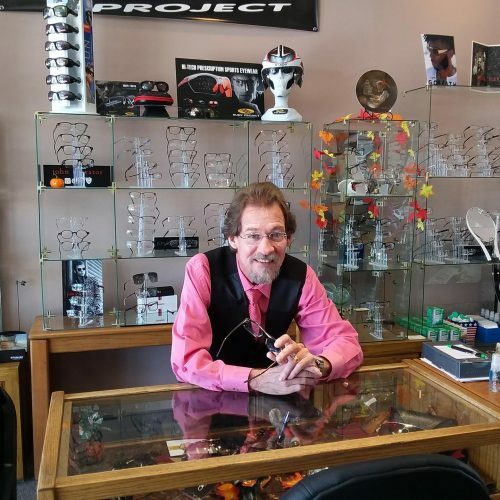 We stand behind every single pair of glasses that we sell, therefore, are usually able to provide corrections, adjustments, and realignments at no additional cost whenever you stop in. 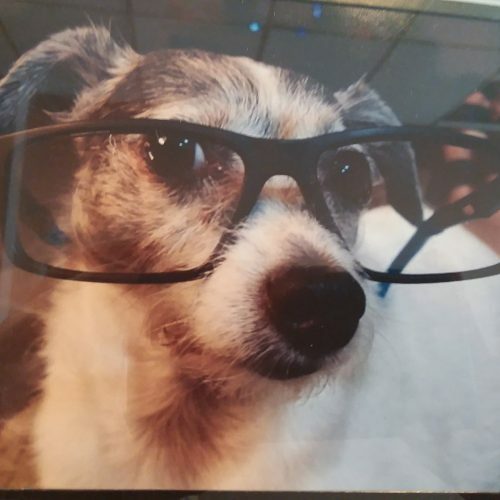 For more significant repairs, our repair experts can bring your favorite eyeglasses as close to their original condition as possible. If the frame can not be repaired, we can put your lenses into a new frame. For more information regarding our frames or eyeglass production, please contact us at 303-321-1578!